Georges d'Amboise was a French Roman Catholic cardinal and minister of state. He belonged to the house of Amboise, a noble family possessed of considerable influence: of his nine brothers, four were bishops. 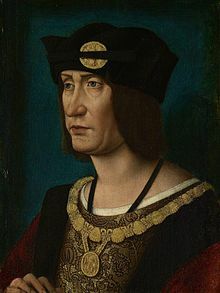 His father, Pierre d'Amboise, seigneur de Chaumont, was chamberlain to Charles VII and Louis XI and ambassador at Rome. 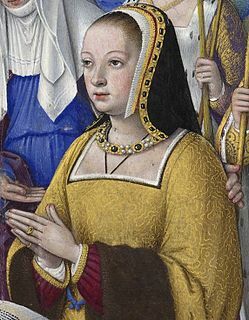 Georges' eldest brother, Charles, was governor of the Île-de-France, Champagne and Burgundy, and councillor of Louis XI. 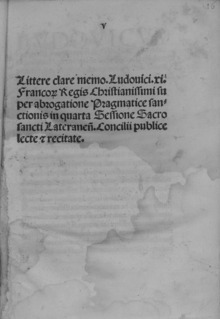 Guillaume Briçonnet (1445–1514) was a French Cardinal and statesman.